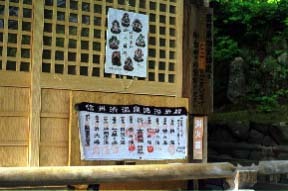 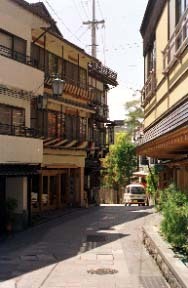 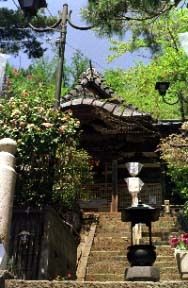 An old wooden Ryokan is located in a line. 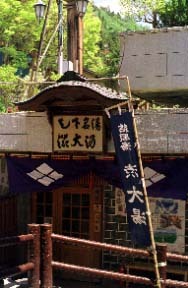 A "shibu" is public-bath Heaven and the No.1 hot water "first hot water" No. 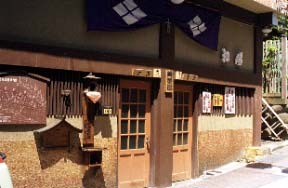 9 hot water "shibu Oyu" with public-bath 9 hot water.